(CN) – Climate change could drive mason bees in the American Southwest to extinction as the global average temperature continues to rise, according to a new study of the bee’s nests. 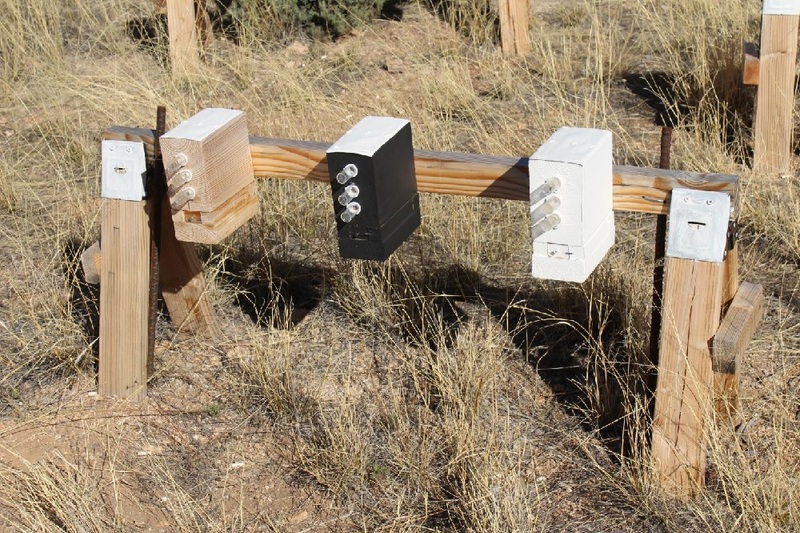 Scientists from Northwestern University and the Chicago Botanic Garden conducted a two-year field experiment of mason bees, which live in the western U.S. and northern Mexico. The mason bee, also called the blueberry mason bee, builds nests in dead tree stumps, and pollinates manzanita shrubs in the regions. The team published their findings in the journal Functional Ecology, run by the British Ecological Society. 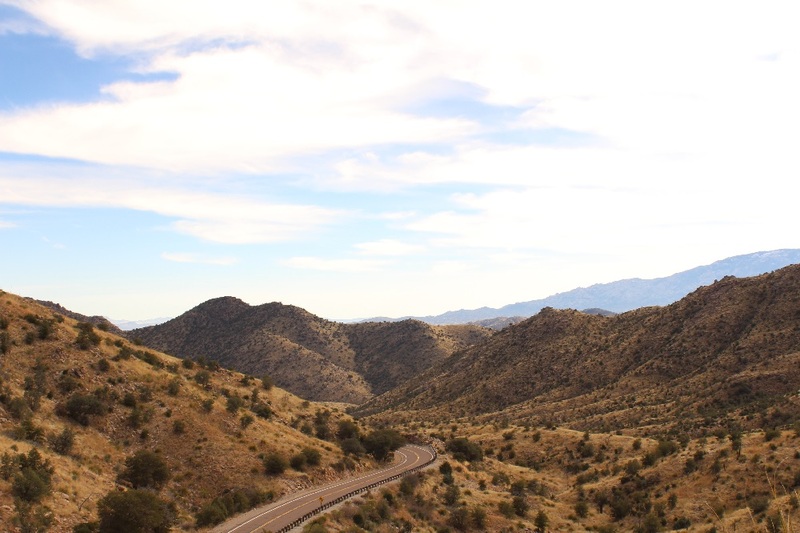 Led by professor Paul CaraDonna from Northwestern, the team looked at bees in the Santa Catalina Mountains in Arizona and artificially manipulated the temperatures of their nests. A third of the 90 nests were painted black to absorb more heat, simulating the hotter climate predicted for the future. Another third was painted white to simulate a cooler climate, while the final third was painted with transparent paint. “It’s pretty low-tech, but it works,” CaraDonna said. The team found the mortality rates of bees in the warmer boxes were much higher, and they emerged from hibernation over a longer period of time. In the warmer hives, 35 percent of the bees died in the first year. Seventy percent died in the second year. Mason bees in the area normally emerge from adult hibernation, called diapauses, over the course of 10 to 15 days. But in the warmer boxes they came out over the course of 50 days. Those bees were also smaller with lower body fat, the team found, possibly because their metabolism increases in hotter temperatures. The decline in bee populations worldwide has alarmed scientists in recent years. The loss of the important pollinators has big implications for agriculture, and has been linked to climate change, pesticide use and other factors. The New York Times has reported that in the United States alone, commercial beekeepers say that between 40 and 50 percent of honeybee hives were wiped out between 2012 and 2013.